Move in ready. 1280 comfortable and spacious living space. 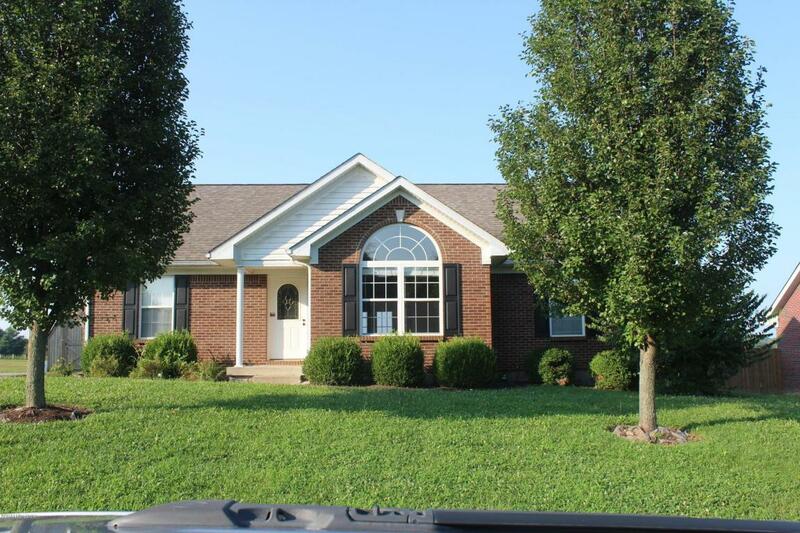 3BR 2BA close to town in Hunter's Ridge subdivision. Large living room with decorative trey ceiling, opens to eat in kitchen. Split floor plan. Neutral colors throughout.